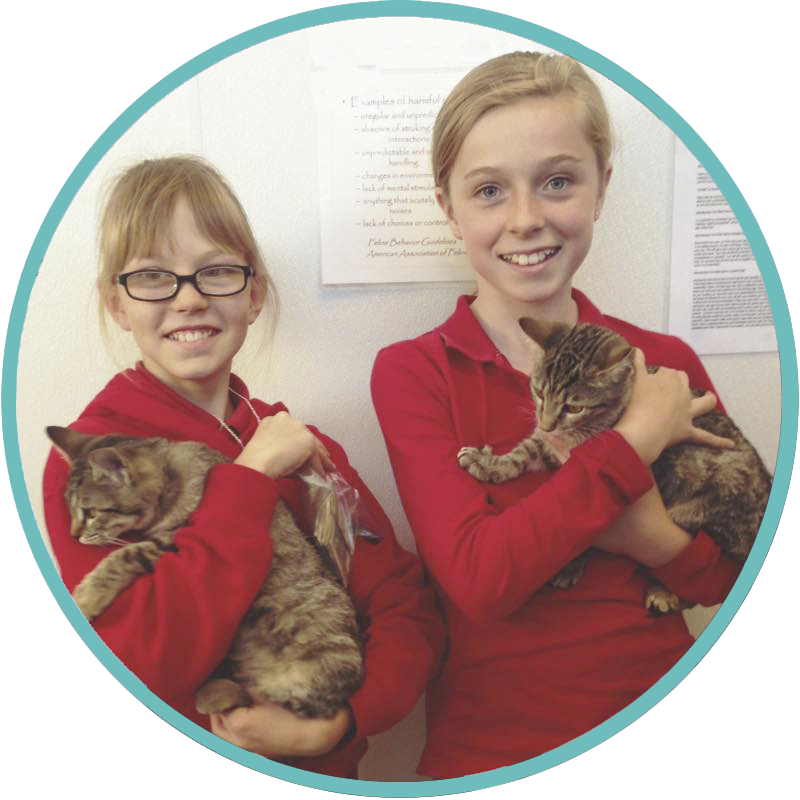 A huge round of “a-paws” for the kids who have done great things for Yavapai Humane Society! If you’ve done a project for the animals and would like to tell us about it, send an email and you could have your picture right here next to your fellow animal lovers! Many children and their parents ask us how they can raise money to help the animals. We LOVE to meet these animal loving superstars when they come into the shelter with their efforts. You can even be featured in the Kind Kid Spotlight! School and student organizations (scout troops, school field trips, service clubs, church groups, etc.) are always welcome to visit Yavapai Humane Society! 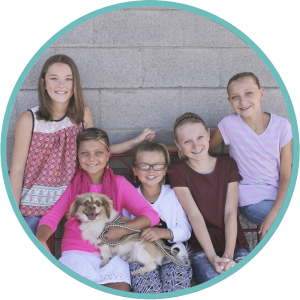 We take the students on a tour of the facilities, demonstrate how to approach a new dog, provide an opportunity for youth to interact with a well-mannered shelter dog, and end with a presentation of how kids can help animals in need in our community. To book a shelter tour, please complete the following request form. Reservations should be made two weeks in advance or earlier. Yavapai Humane Society is available for tours after noon (12 pm) and typically last 30-45 minutes. Guided tours are not offered on Sundays. Yavapai Humane Society’s annual Critter Camp provides a fun and educational summer experience for your child, age 7-13 years old. In this week-long day camp, your young animal lover will learn about animal health, behavior, and safety, and make lots of new friends along the way. From special guest speakers, to games and crafts, every learning moment is packed with excitement.